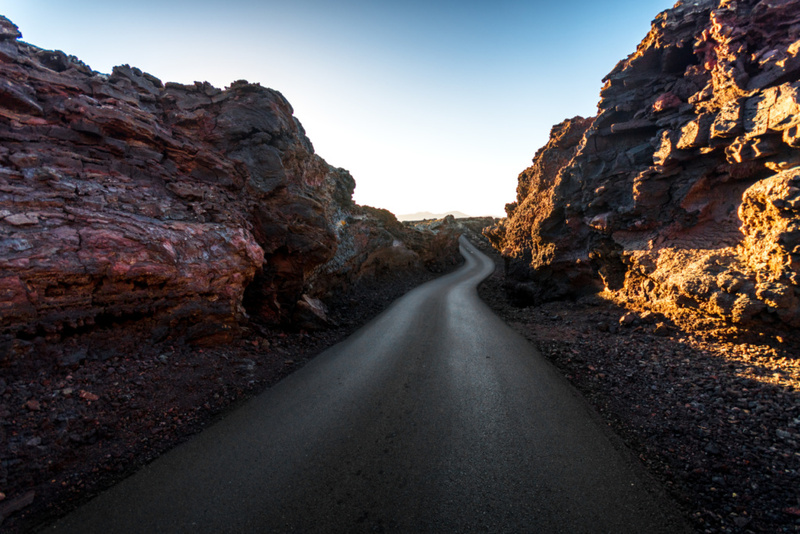 Lanzarote’s landscapes are as imposing as they are unique. 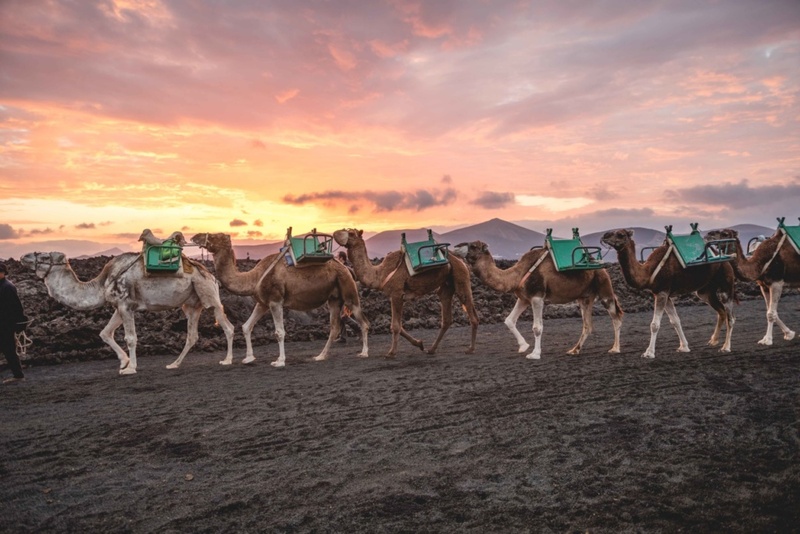 Part of this charm is due to the Parque Nacional de Timanfaya, which is the only national park in the Spanish network that is of an eminently geological nature, since it is the result of the volcanic eruptions that took place between 1720 and 1736, and in 1824. 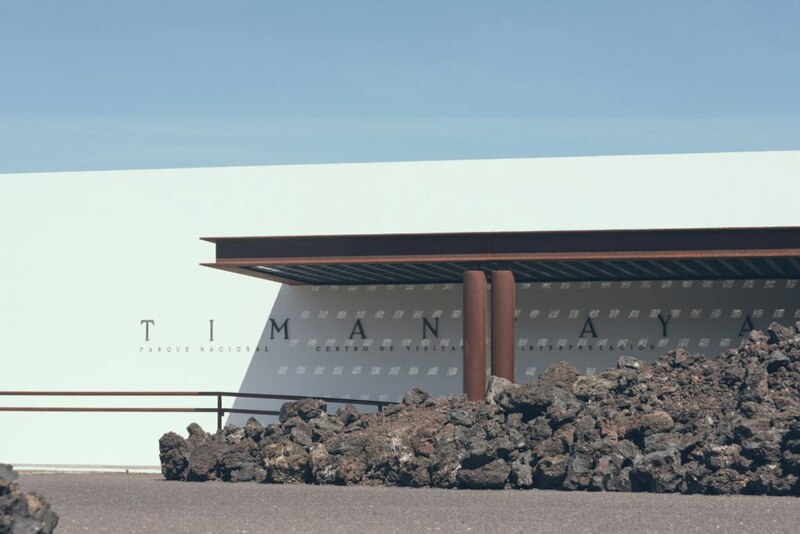 The absence of vegetation, the extreme ruggedness of the terrain, the variety of colours, the silhouettes of the volcanoes and the jagged coastline – all these make Timanfaya extraordinarily beautiful. Visiting the park. What to do there. Before starting the visit, we advise you to check out the Visitor Centre located in Mancha Blanca, which gives free access to an exhibition and an audiovisual programme offering a complete overview of the Park in several languages. The Centre is accessible to people with reduced mobility and has a shop/bookshop. Open every day from 9.00 a.m. to 5.00 p.m. In the Montañas del Fuego, visitors can immerse themselves in the world of volcanoes. This area is accessed from Taro de Entrada (on the LZ-67) where the entrance fee is paid (information on entrance fees), the price of which includes parking, geothermal demonstrations and a tour of the Ruta de los Volcanes (Volcano Route) by guagua (bus) . 9.00 a.m. to 5.45 p.m. Last tour of Ruta de los Volcanes at 5.00 p.m.
Summer (15 July to 15 September) 9.00 a.m. to 6.45 p.m.
recommended: 9.00 a.m. to 11.00 a.m. and 3.00 p.m. to 5.45 p.m. Continuing on the LZ-67 in the direction of Yaiza, you will find the Echadero de Camellos. This is a place where you can go for a ride on a camel. The Echadero has a Museum – Information Point that offers an exhibition on the National Park, the traditional uses of camels and farming tools.  It is accessible for people with reduced mobility. It is open from Monday to Friday, from 9.00 a.m. to 3.00 p.m.
Ride on a camel. €12 per camel for 2 people. Coastal Route.  This can either be a guided walk reserved in advance like the previous route, or can be covered independently. The path goes through public land parallel to the coast. Lichens. These are unique protagonists in the inhospitable volcanic surface where they survive under the battering of the Trade Winds. Volcanic cones. The most iconic are: Montaña de Timanfaya, Montaña Rajada, Caldera del Corazoncillo, Volcán Nuevo del Fuego or El Chinero and the Calderas Quemadas. 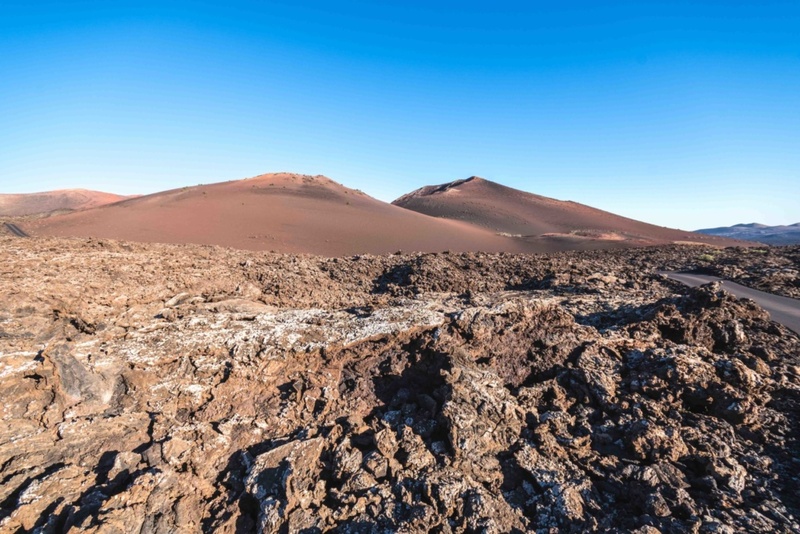 Inside the boundaries of the Park is one of the stations of the Laboratorio Geodinámico de Lanzarote, Lanzarote’s Geodynamics Lab. The tourist facilities designed by César Manrique are a delight to the eye of the visitor. The vestiges of the past make themselves felt today through the temperatures that reach 100-120ºC in the ground. Visiting the Park requires respect for the peace and tranquility and the conservation of the environment. For this reason it is important not to disturb the animals, and also pulling up, gathering or extracting plants and minerals is forbidden, as well as altering any other natural element. We would be grateful if, as far as possible, you could return waste to the populated areas, thus limiting the use of bins, and never leave or throw waste outside the collection areas. Likewise, you cannot drive vehicles outside the asphalted areas open to the public. It is not possible to walk over the lava or on other volcanic material. We would be grateful if between us all we could contribute to preserving this unique environment.